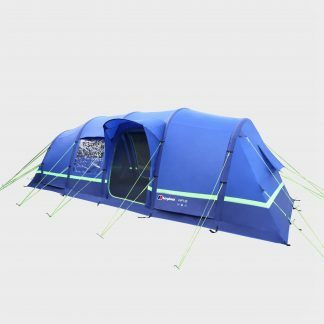 Uncompromised quality and unbeatable value.Take the stress out of family camping with the revolutionary Berghaus Air 4 Inflatable Tent which pitches in minutes and deflates in seconds at the touch of a button. 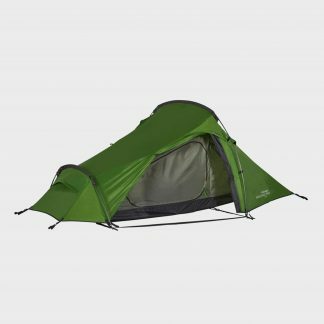 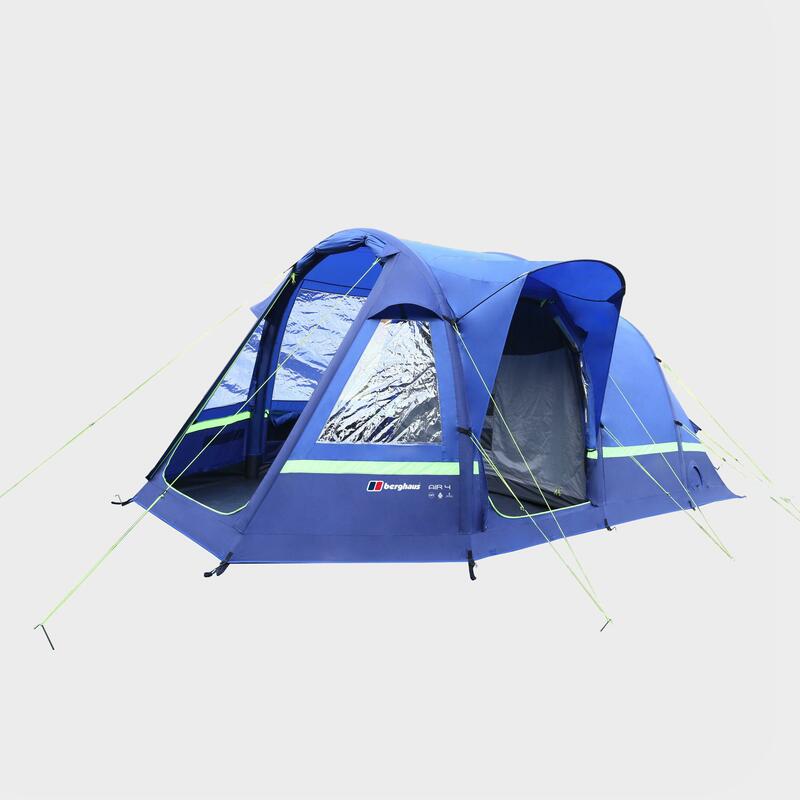 Supplied with a double efficiency pump, this easy inflation tent provides excellent headroom within the tent and has a pre-attached bedroom for an even quicker pitch time. For an added touch of luxury, find the compatible Eurohike fleece tent carpet here.